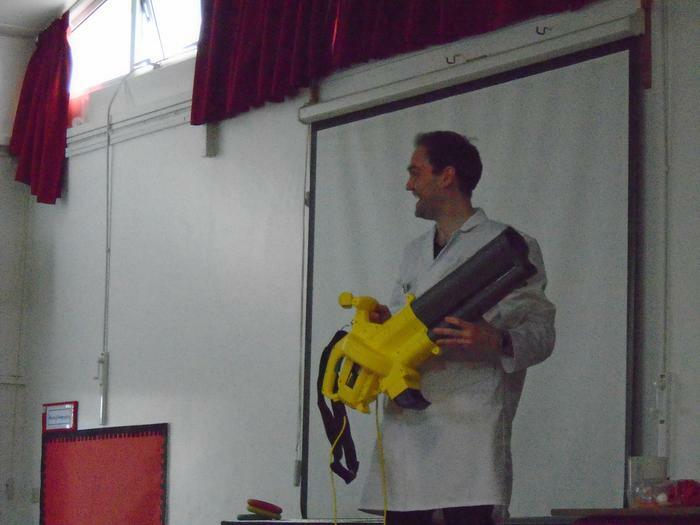 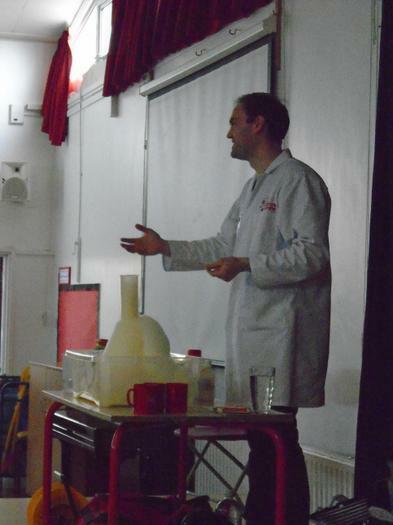 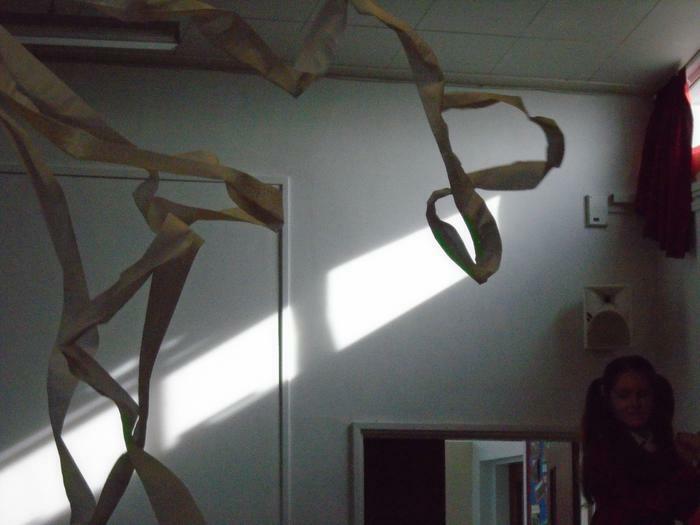 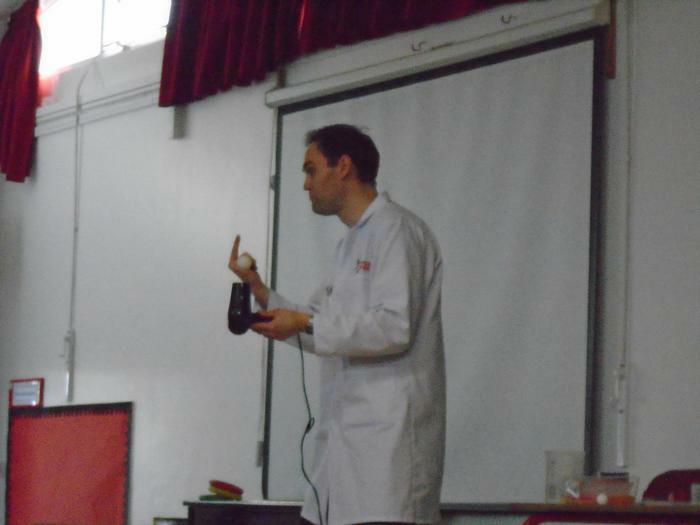 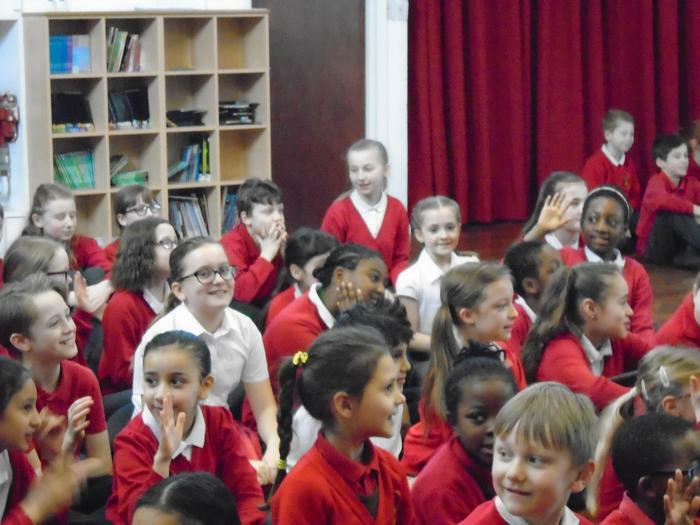 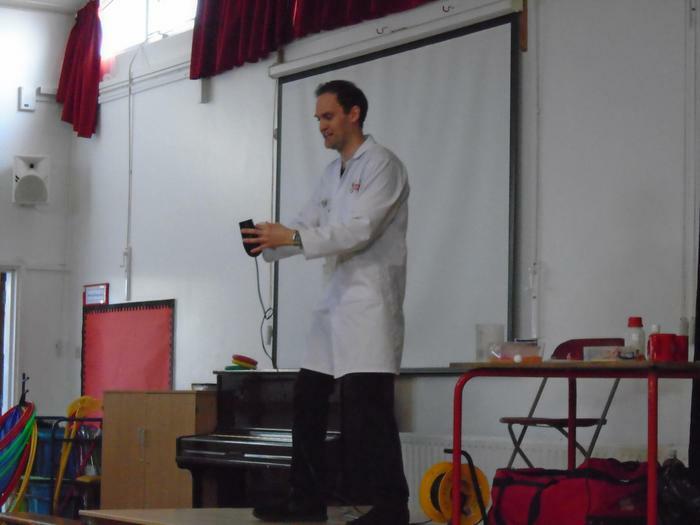 To celebrate National Science Week, we had a visitor in school from Science Boffins called Martin. 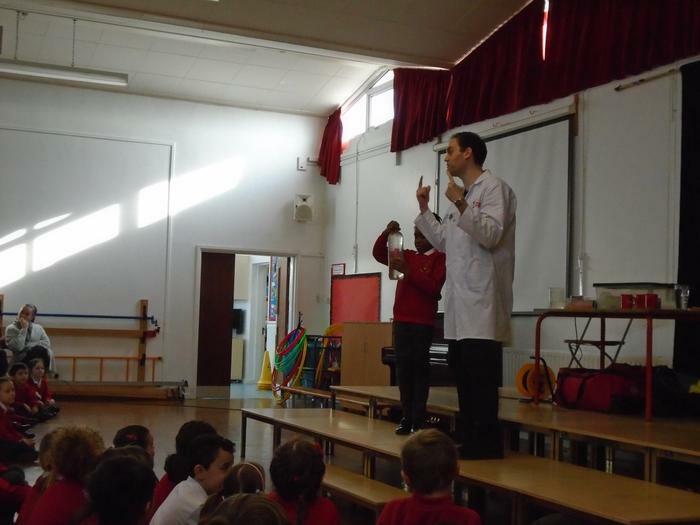 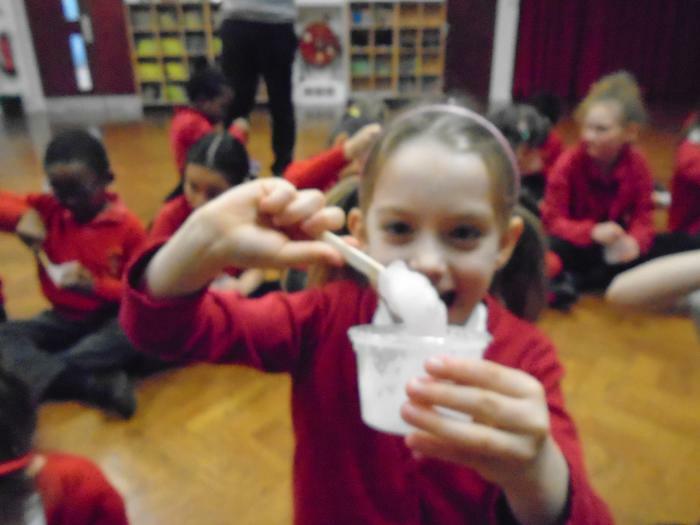 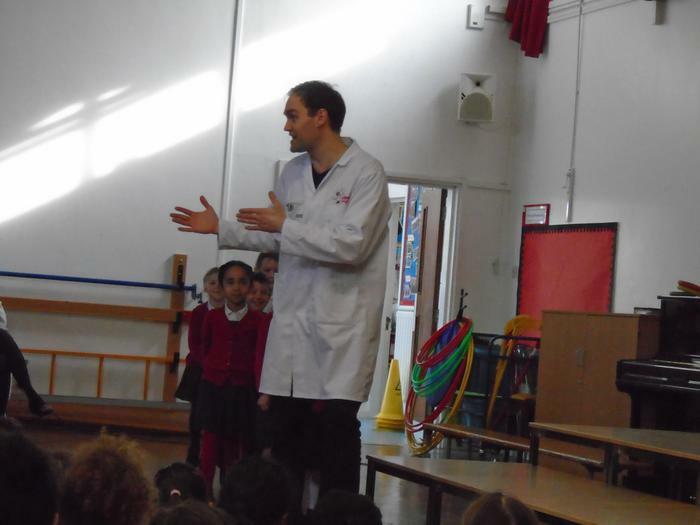 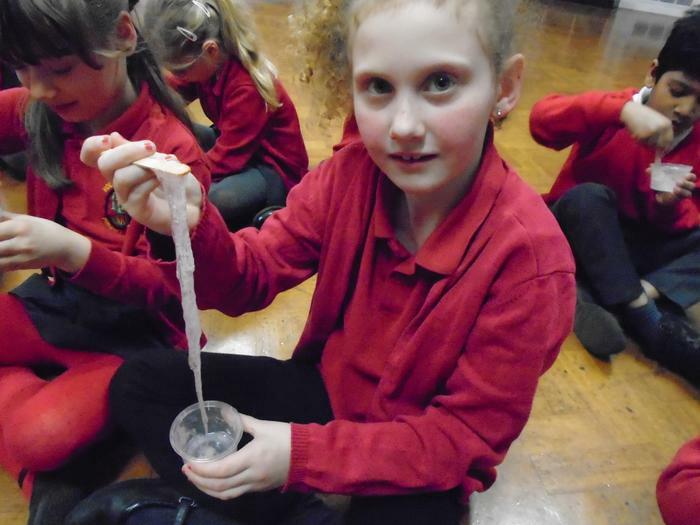 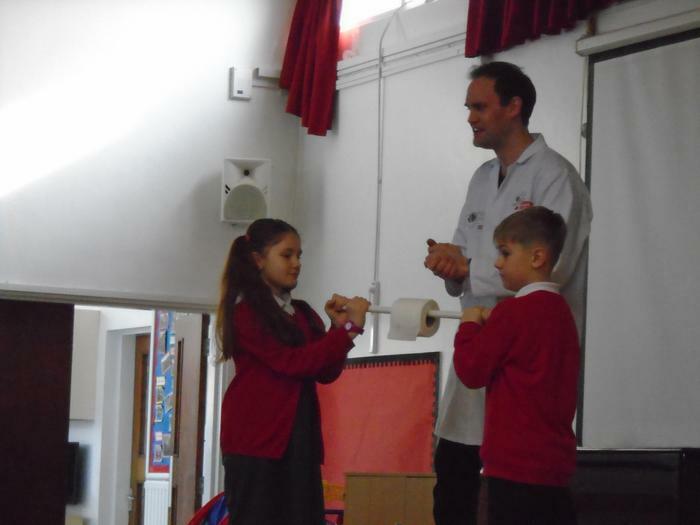 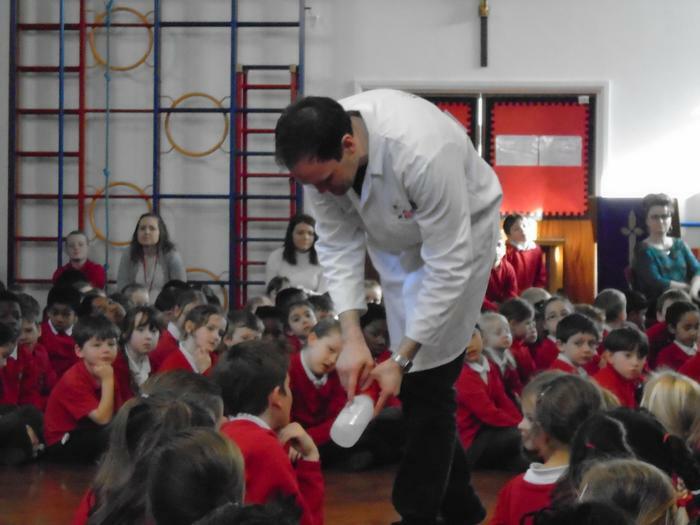 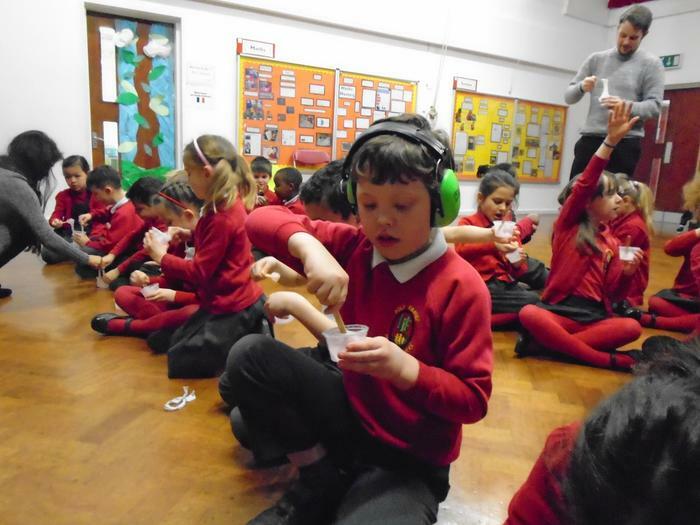 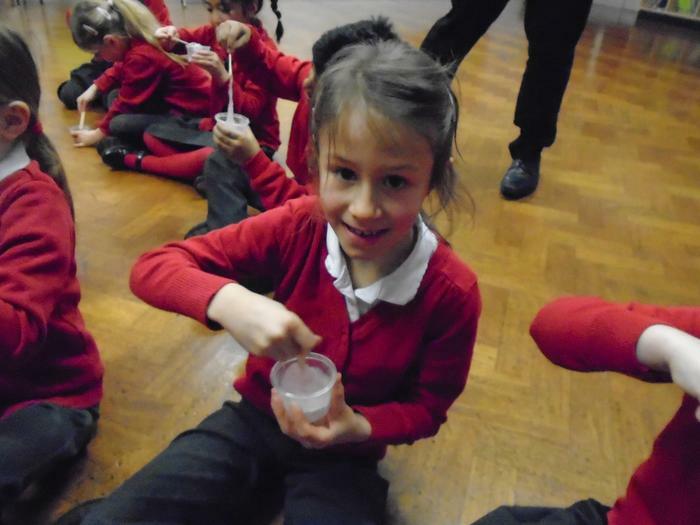 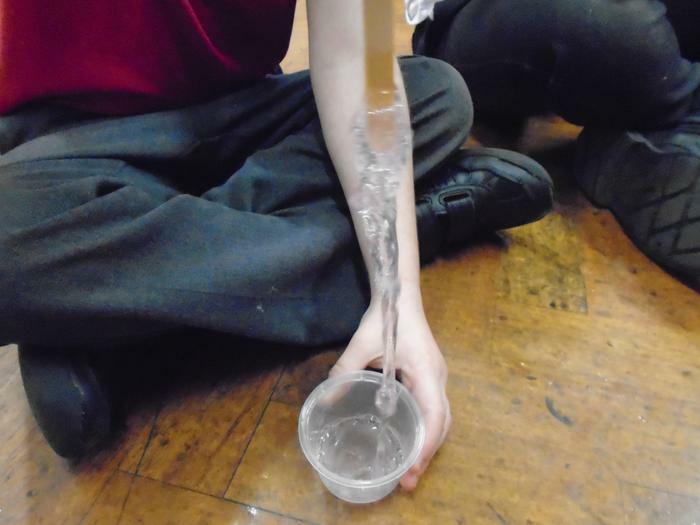 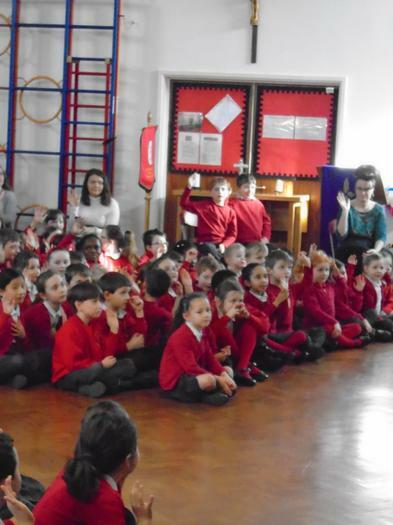 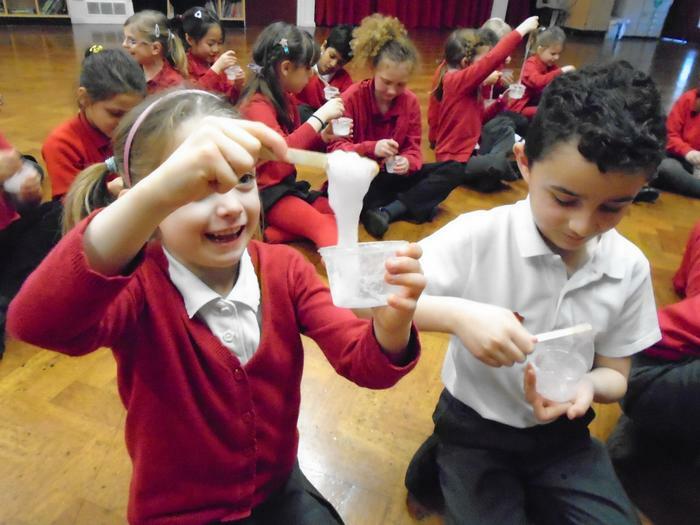 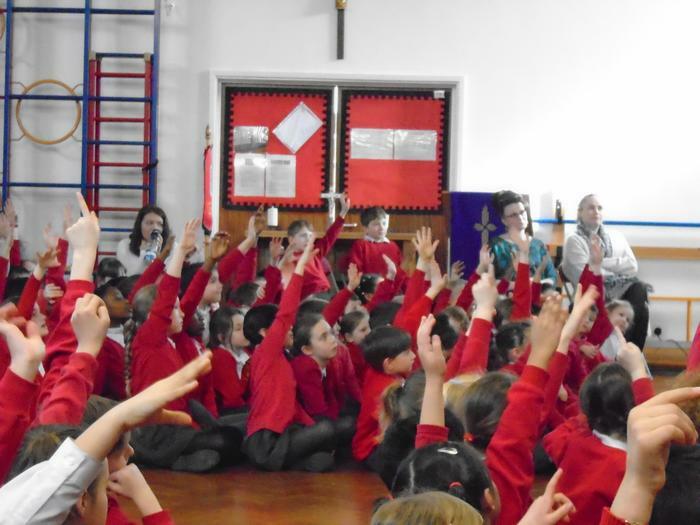 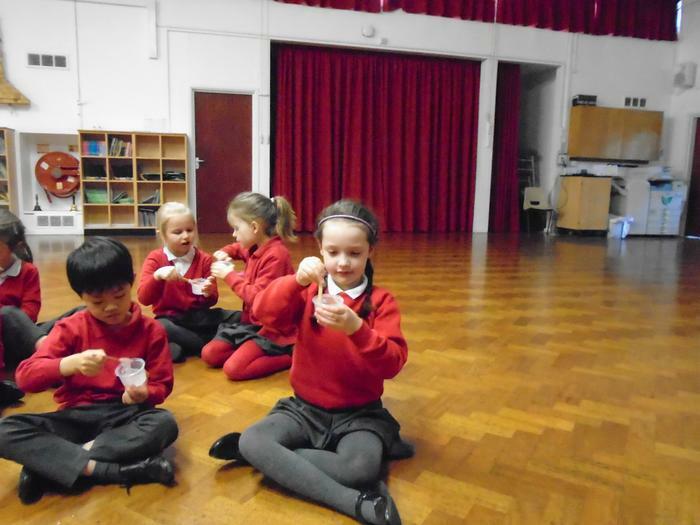 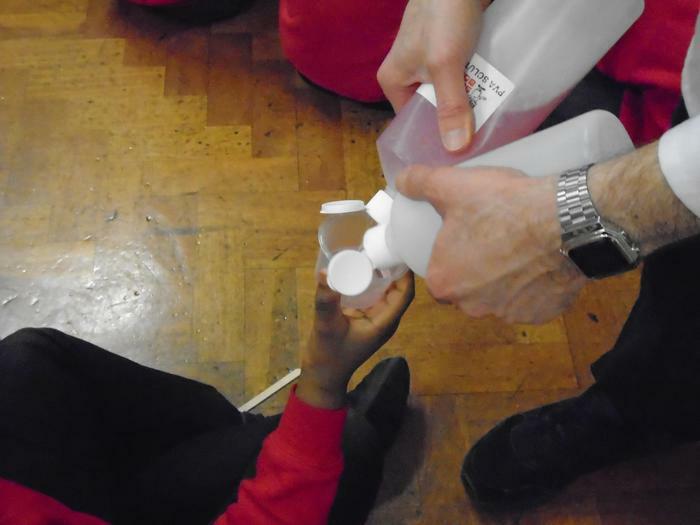 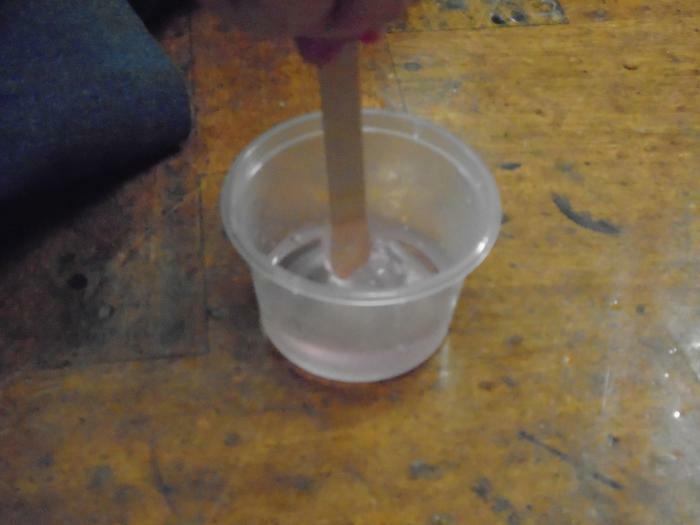 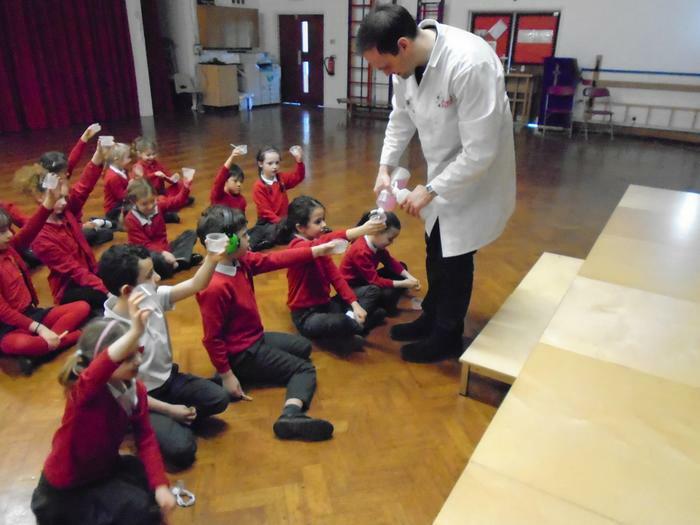 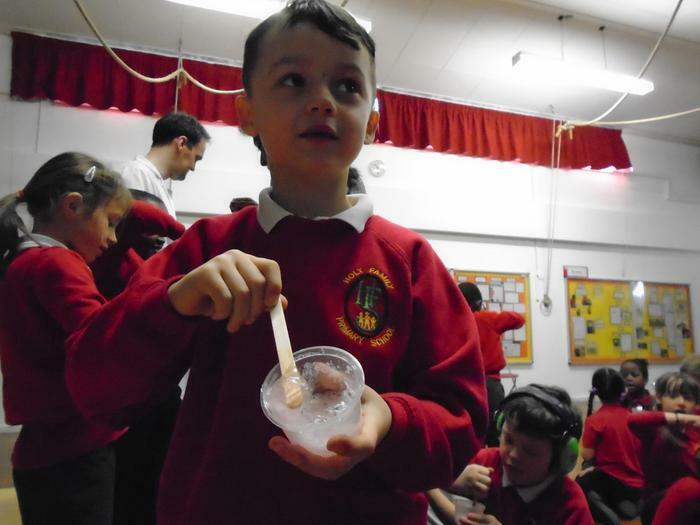 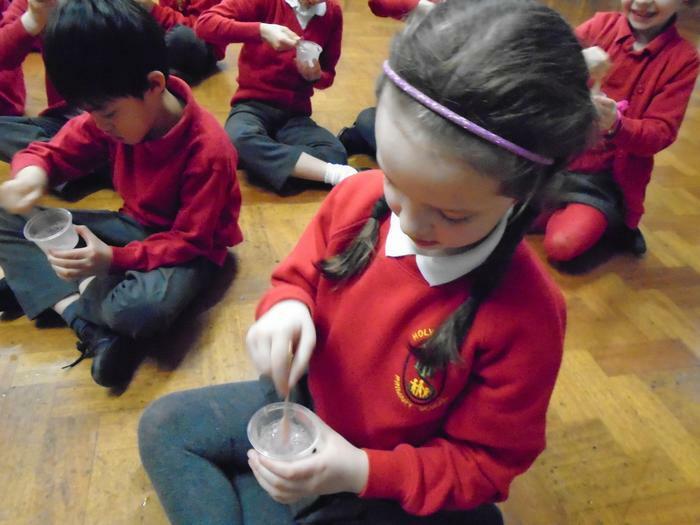 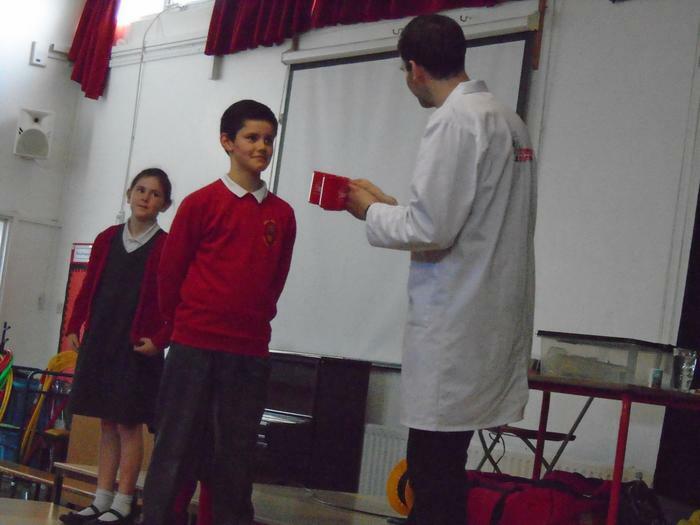 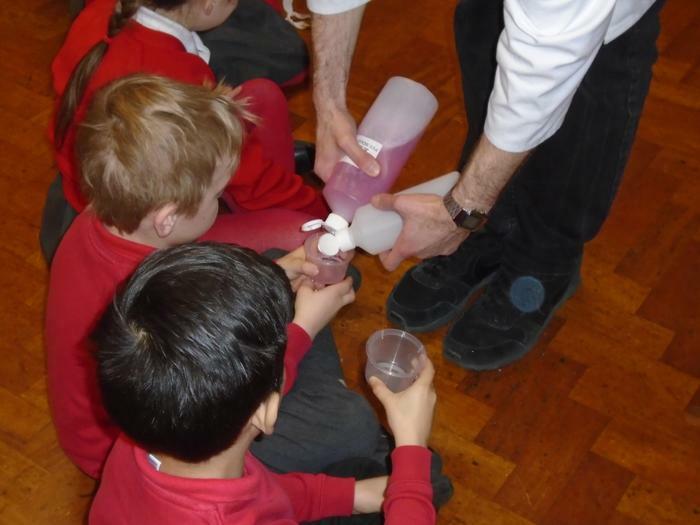 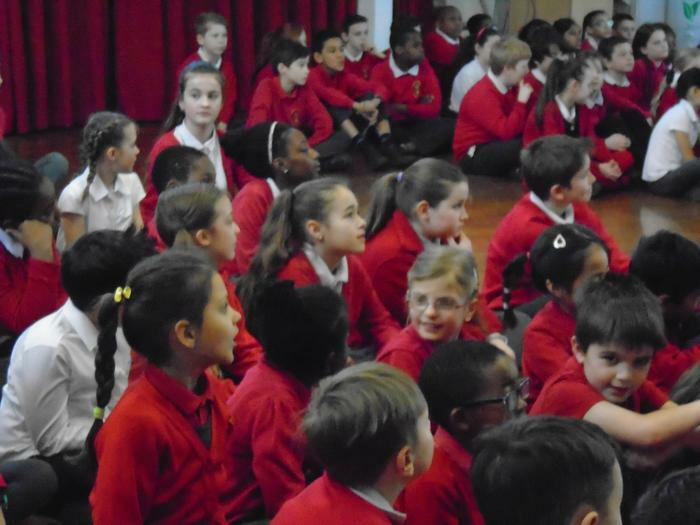 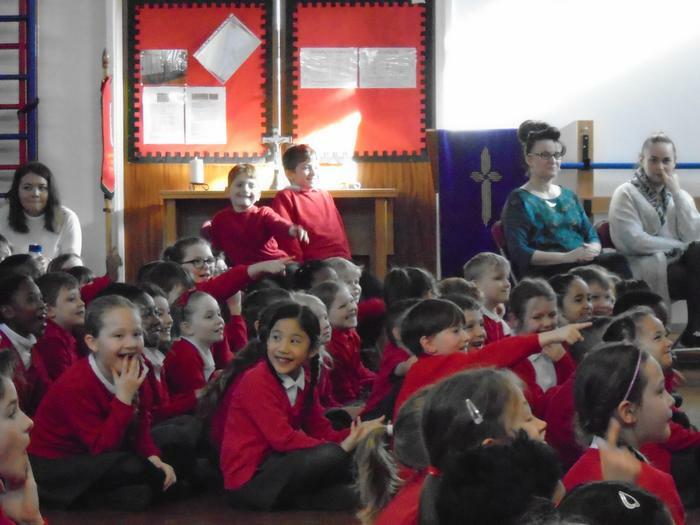 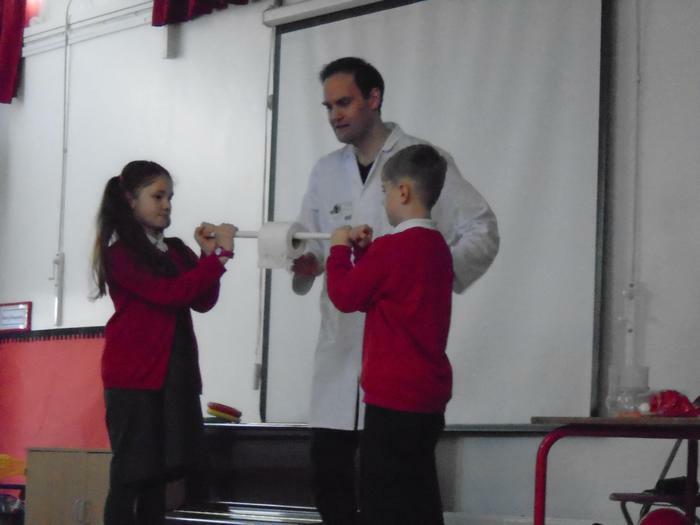 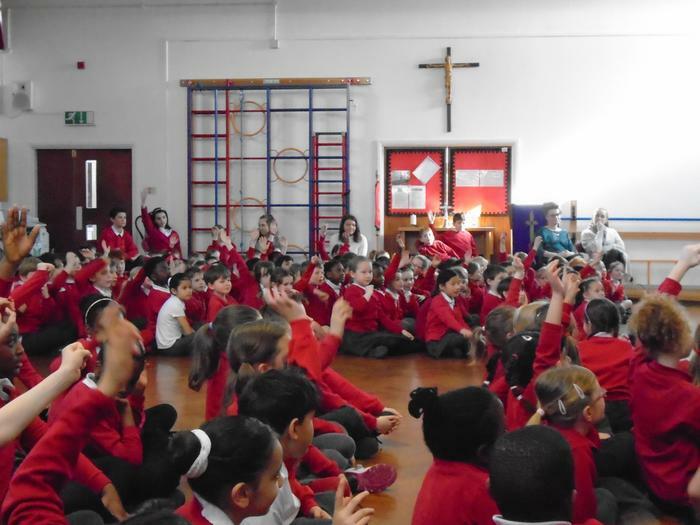 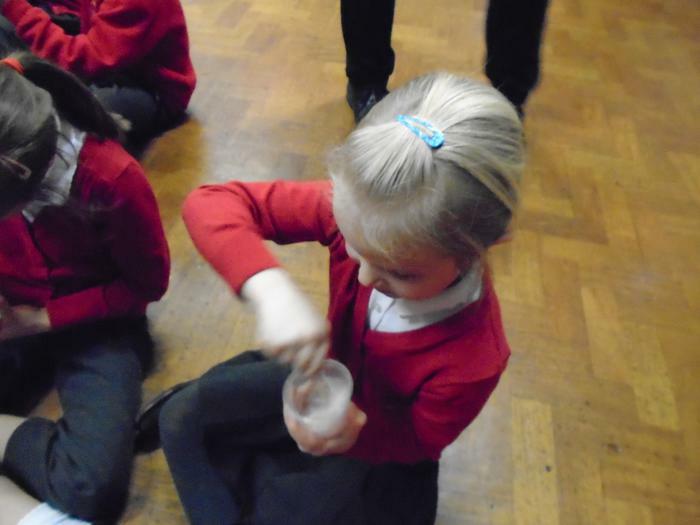 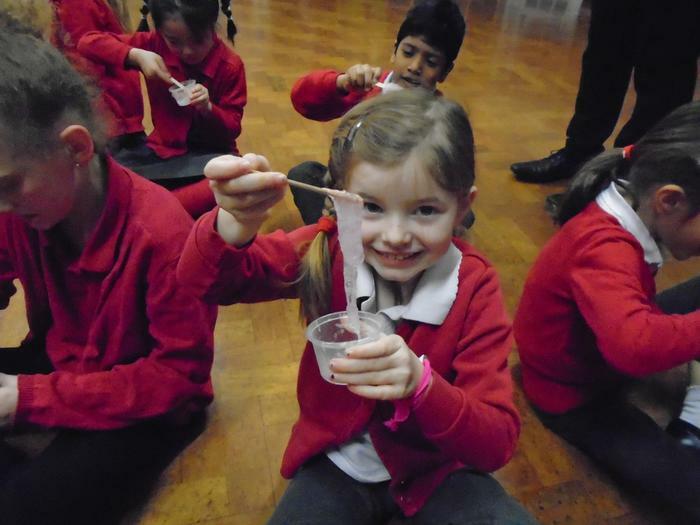 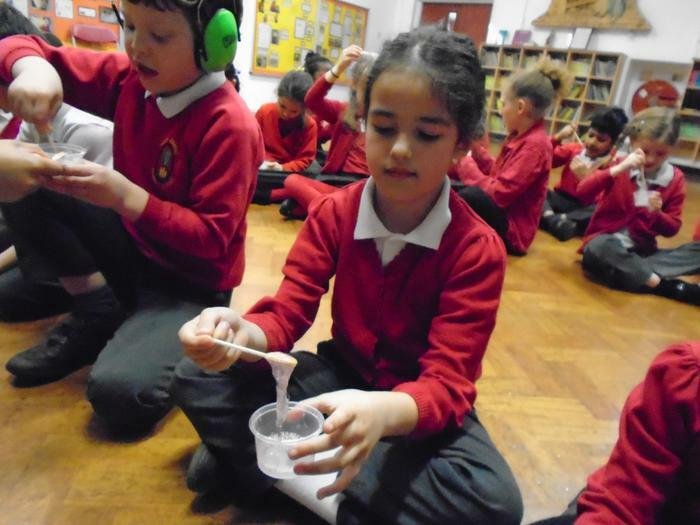 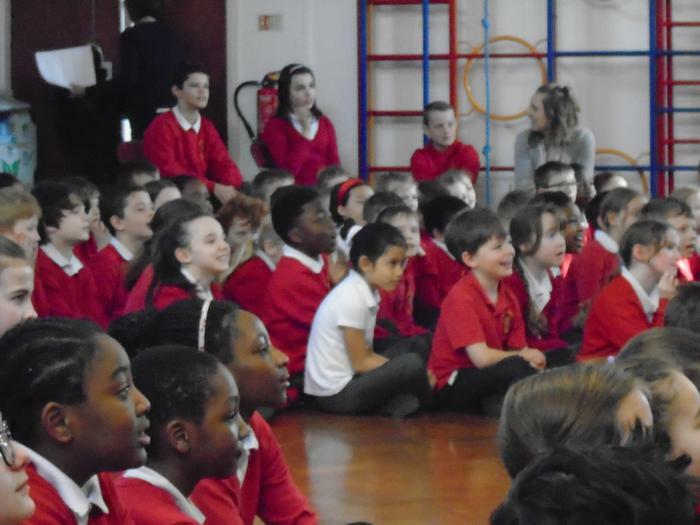 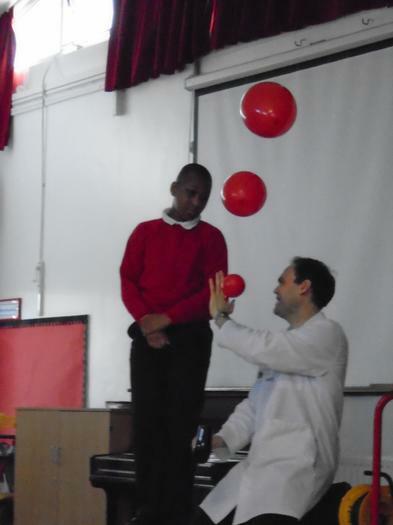 He amazed us with a whole school assembly involving lots of practical science activities including making toothpaste for an elephant, levitating balloons, making a toilet roll canon and even tried pouring water on several children’s heads! 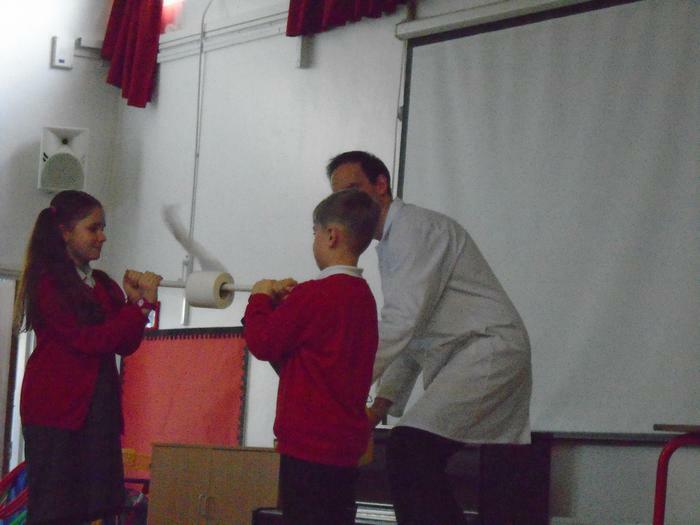 We ended the day with a whole school rocket launch. 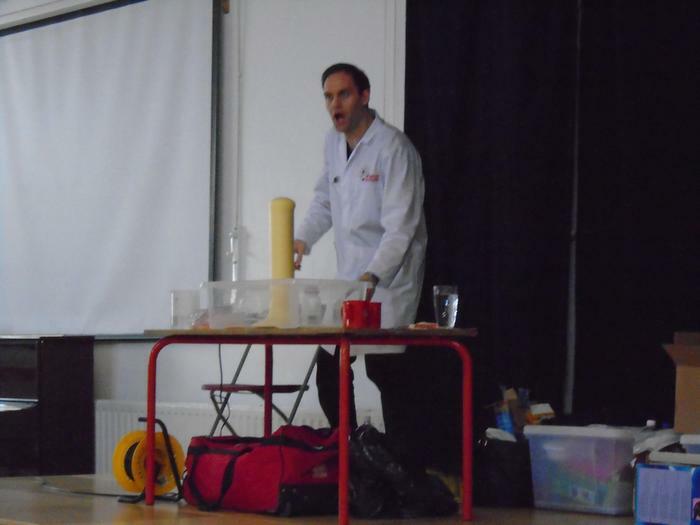 We loved watching it go whooshing up into the air and back down again!